Bahrain has expelled US filmmaker and human rights activist Jen Marlowe, accusing her of shooting a documentary without proper permission. Her expulsion came amid a crackdown on demonstrators protesting the recently imposed ban on rallies. Marlowe, a Seattle-based documentary filmmaker and human rights advocate who has covered a number of hot spots including the conflicts in Darfur and Palestine, arrived in Bahrain around a week ago. She ended up getting detained by the authorities, who accused her of falsifying the reason for her trip, AFP reports. The country’s information authority said that on her visa application, she stated that she was visiting the country “to help a friend who recently had a baby”. However, an investigation revealed the names and addresses provided by her to be false. Officials accused her of shooting a documentary film without a proper work visa. Marlowe told RT that authorities detained her as she was preparing to board her plane at the airport. She was later expelled to Jordan. "The irony about this is that they deported me as I was leaving anyway," she said. "They caught me in the airport at passport control, getting ready to get onto the plane. So I had already completely what I had gone to Bahrain to do so I imagine the only reason they were detaining me at all was to see if they could squeeze information from me or to see if they could get footage from me, which, of course, they did not and could not." 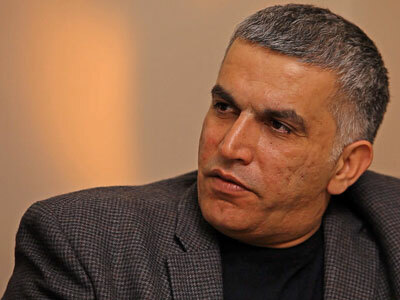 Bahraini officials also say Marlowe is affiliated with the International Solidarity Movement (ISM), whose members were also expelled by the country’s authorities in February. Back then, 12 activists, most of them US citizens, were deported for participating in “illegal” protests marking the first anniversary of the outbreak of rallies against the country’s monarchy. 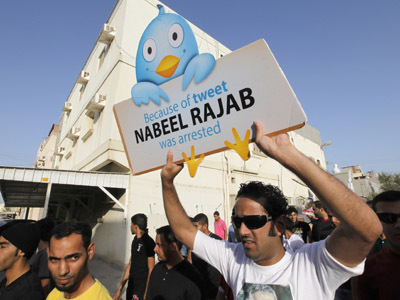 Marlowe’s expulsion came as Bahraini protesters clashed with the police after authorities decided to ban upcoming opposition rallies. The government stated that it was issuing the ban to prevent street violence and traffic disruptions. 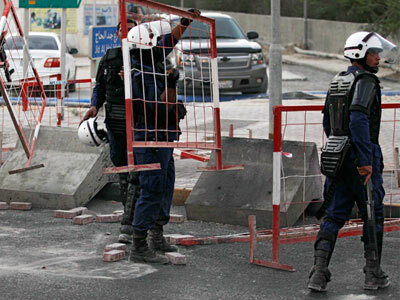 However, Amnesty International said Bahrain was violating a fundamental human right by outlawing opposition protests. 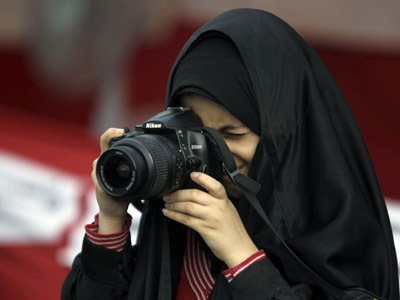 In February 2012, Bahraini authorities rejected visa applications by a number of international media agencies, including AFP, to cover the first anniversary of the protests. 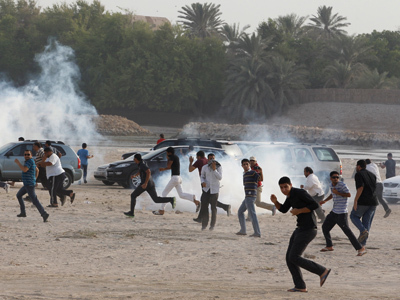 Bahrain has been gripped by on-and-off protests against the ruling Al-Khalifa dynasty since February 2011. The rallies are largely led by the country’s Shiite majority, dissatisfied with the purported discrimination they face from the Sunni-led monarchy. Activists are also calling for the democratization of the political system. Over 50 people have died in the uprising. Colin Cavell, a former University of Bahrain assistant professor, believes the Al-Khalifa dynasty continues to be scared of the pro-democracy opposition. He also said that a number of observers of international politics took note of the fact that the Friends of Syria were being backed by the most autocratic monarchies in the world, including Bahrain, Qatar and Saudi Arabia.